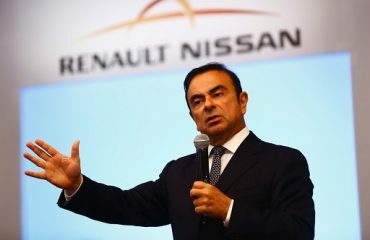 Renault said on Monday it agreed on a new joint venture deal in Iran after an initial collaboration contract struck in 2016, which Renault said would enhance its development in the country. 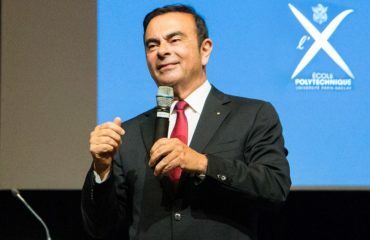 Western companies, consisting of Renault and PSA went back to do business in Iran since 2016 after a deal to remove sanctions in return for curbs on Tehran’s nuclear activities. 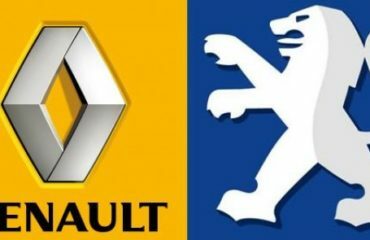 Renault will be the major shareholder of the new joint venture company, formed with Iranian partners IDRO and Parto Negin Naseh, an importer of Renault products in the country. The company had struck a preliminary deal with IDRO in September 2016. The new joint venture company will consist an engineering and purchasing center to support the advancement of regional providers along with a plant with an initial production capacity of 150,000 lorries a year, supplementing Renault’s existing capability of 200,000 cars a year in the nation. 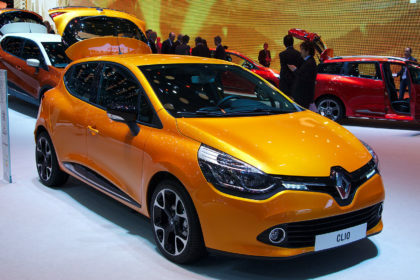 The first automobiles to be produced at the plant will be the new Symbol and new Duster automobiles, said Renault. “We are happy to sign this contract with IDRO and Parto Negin Naseh Company. In a rapidly broadening Iranian market, it was crucial to execute plants, engineering and acquiring center,” stated Thierry Bollore, Member of Groupe Renault Executive Committee and Chief Competitive Officer. “This joint venture will make it possible for an acceleration of our growth in this nation,” he added. Both Renault and PSA reported last month strong first-half sales numbers from their official return to the Iranian market.